No Extra Charge for Split Cases. 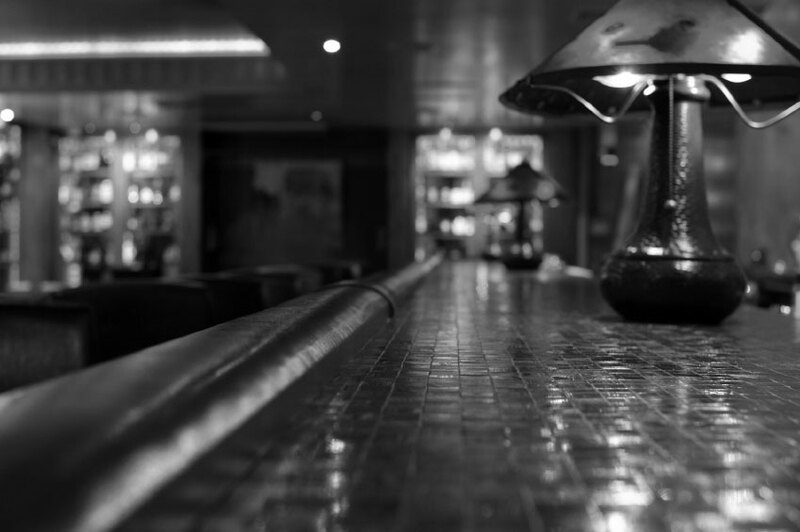 Drinks Inc. is a dynamic, young yet experienced drinks company with a passion to provide our customers with the widest range of quality products and the highest levels of service and to be the best route to market for our brand owner partners. Established by owner Paul Camplisson in 2001, the business has grown rapidly. With annual turnover of £66M (2018), Drinks Inc. is now one of the largest and fastest growing independent drinks distributors in Ireland. The comprehensive portfolio of over 1000 products covers the spirits, wines, beers and soft drinks categories. It includes many specialist products and a growing number of quality brands for which Drinks Inc. is the exclusive agent or distributor from premium producers like Treasury Wine Estates and wineries such as Misiones de Rengo, Vina Maipo, Carmen, Joseph Drouhin and the UK's No 1 brand Isla Negra. Our direct sales team has strong relationships with over 1200 direct customers across all trade channels and has many years of collective experience gained with other world class drinks companies like Diageo, Inbev and Anheuser Busch. The team is equipped with the latest handheld mobile technology to further enhance customer service levels and provide our brand owner partners with access to a market-leading business intelligence resource. From our base in Belfast – ideally located right next to the main motorway network – the Drinks Inc fleet delivers our quality products to customers throughout Ireland. Our on-site 75,000 sq ft of bonded warehousing and 8,000 sq ft of office space facilitates our growing portfolio of wines, beers and sprits and provides the ability to carry any necessary buffer stock. Continual investment is available to enhance our delivery capability - in order to satisfy growing demand and to better serve our customers - with the addition of five new Volvo FL6 Urban Artics in the past year. Further investment has been made in another key element of the expansion plan to support the development of the brand agency portfolio. Drinks Inc. now offers the most complete sales, marketing and logistics package available to brand owners seeking an agent or distributor route to market in Ireland. The team at Drinks Inc. is looking forward to announcing a number of exciting new additions to the brand portfolio in the coming months.